Shooters are among the most popular genres in video games today. From first person shooters to third person shooters, many shooter enthusiasts will find something they will enjoy. With such successful franchises in the shooter genre (Call of Duty, Halo, etc) it’s hard to find a distinctive shooter that stands out. This past year, we were treated to some great shooters, but who will win the highly sought after Gameslave Award? This might be a shocker to a lot of shooter fans out there and maybe flat out blasphemy. But the 2010 Gameslave Award for Best Shooter goes to Vanquish (Xbox 360, PS3). Before you stone me virtually through the intertubes, hear me out. All the shooter nominations outside of Vanquish are sequels of some sort, so we’ve seen an iteration of them before. 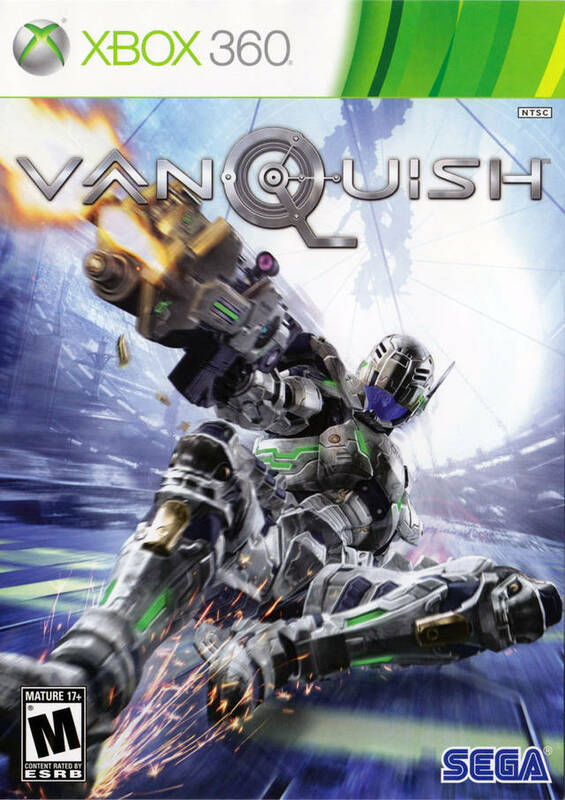 Vanquish was truly a unique experience and is all out balls to the wall from beginning to end. While the other nominations are great games, Vanquish was able to keep me entertained with its flashy presentation and new gameplay elements we have not seen in a shooter yet. The new gameplay ability of being able to hyper-slide while shooting enemies in the face is in itself worth the price of admission. Some may think that new gameplay elements will hamper the overall combat. This is not the case in Vanquish. The combat was fluid, fast and madly entertaining. Congrats to SEGA for making an extremely fun and new shooter.